Are you tired of worrying about the stuff in your ute bed because you don’t have a secure sports lid? Are you getting annoyed with your heavy, cumbersome tailgate? Do you load supplies or other shipments into your ute on a regular basis? If you answered ‘yes’ to any of the questions above, then PJ’s 4x4 might be able to help. 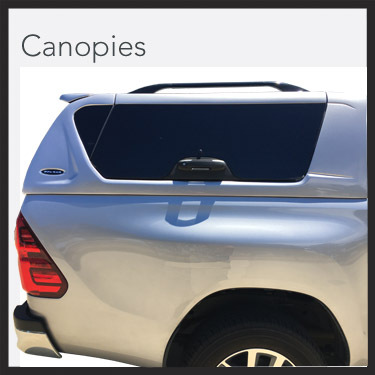 Our company specialises in designing and custom manufacturing canopies, hard lids and other accessories for 4x4 vehicles. Our products are designed to make your life easier at every turn. 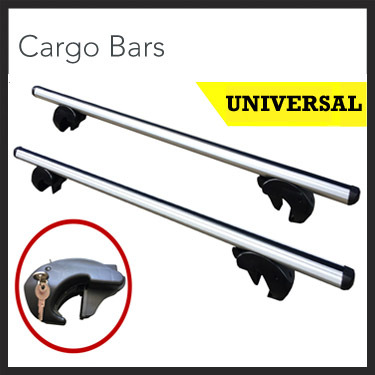 If you use your 4x4 tailgate daily or even weekly, you will find that our products can offer significant benefits that will make a very real difference in your life. So how can PJ’s 4x4 help you get the most out of your 4x4? Let’s use the example of one of our most oft-serviced vehicles—the Toyota Hilux—to see what kinds of features our 4x4 accessories can provide. The first feature our accessories have to offer is security. A Hilux hard lid or canopy design from PJ’s 4x4 will integrate seamlessly with your Hilux model, closing off the tub and making sure that the items in your ute bed are safe from theft or exposure to the elements. Whether you are a builder transporting timber and paint or a new homeowner moving a bunch of boxes from your old address to your new one, our canopy and sports lid designs will make sure that you have a secure place to put your belongings. No longer do you have to worry about what might happen to your property when you have to leave your 4x4 unattended for a few minutes. With custom fitted design, snug linkages, durable hinges and reliable central locking mechanisms, your tub will be as secure as any other part of your vehicle. Our Toyota Hilux hard lids—as well as sports lids and canopies for other 4x4 vehicles—are what we are most famous for at PJ’s 4x4. However, these accessories are not the entirety of what we offer. Another favourite PJ's 4x4 accessory is our ProLift tailgate assist. From tradespeople who have to open their tailgates dozens of times each day to elderly drivers who struggle with the heavy and cumbersome nature of the tailgate, many 4x4 owners could do with an automated tailgate system. That’s precisely what we provide at PJ’s 4x4. The tailgate assist can make loading your ute bed easier than ever before—even after you’ve installed a Toyota Hilux sports lid. Are you interested in giving your Toyota Hilux extra features and functionality? With PJ’s 4x4, you can maximise the security and functionality of your vehicle. To learn more about us and our products—including our Toyota Hilux sports lids or our ProLift tailgate assist systems, dial 1800 008 458.